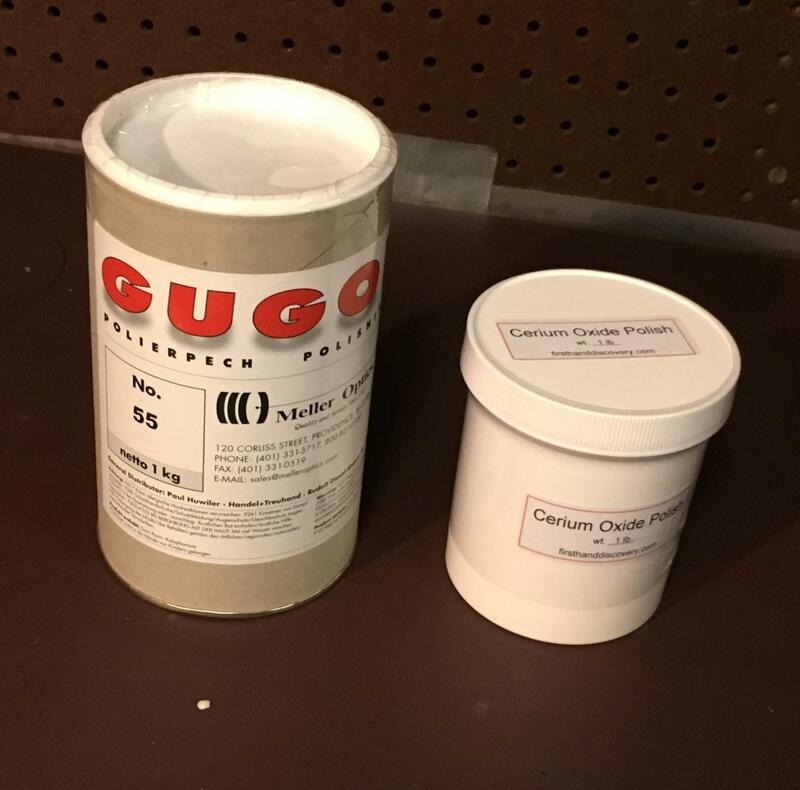 1 kg unopened Gugolz pitch + 1 lb unopened Cerium Oxide Sold! I already have a lifetime supply of both of these, so offering these unopened extras for sale. $55 + PayPal + shipping.